Since the beginning of the year, companies have been introducing surprisingly low-priced A/V receivers with all the features buyers would expect in many higher-end models, just in time for the arrival of 4K Blu-ray discs and players on the market. Now Denon is getting in on the action as well. The company has just announced two new models in its popular S-Series line of network A/V receivers. 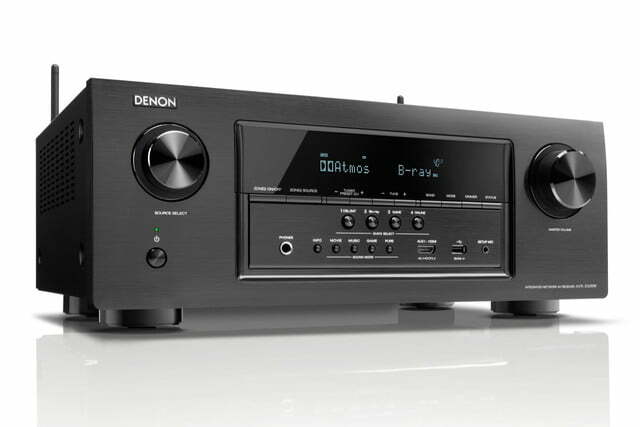 The Denon AVR-S720W and AVR-S920W both come in at less than $600, but pack features customers might expect to find in models costing twice the price. Even better, buyers won’t have long to wait to get their hands on them. 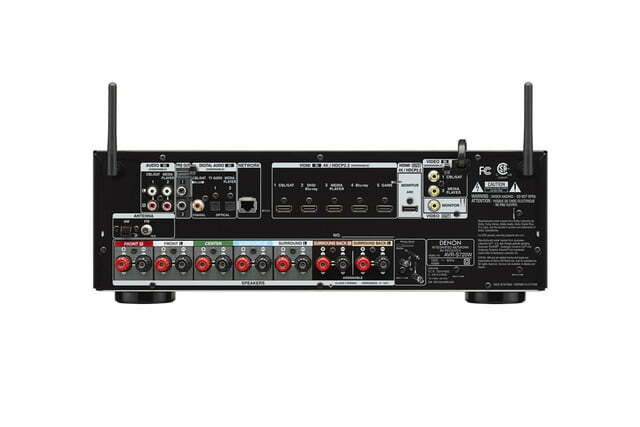 Unlike many lower-priced home theater receivers, both of these models offer 7.2-channel audio. Dolby Atmos is supported out of the gate, and DTS:X is coming as well in a future firmware update expected to roll out in August. 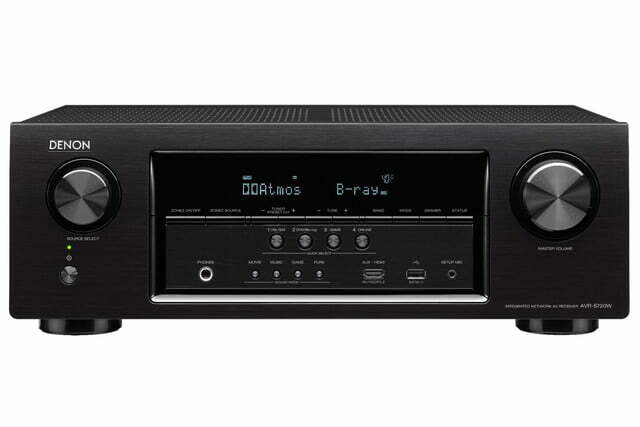 The receivers integrate with Denon’s HEOS multi-room home audio system, as well as with MultEQ, which measures the room the receiver is in and uses DSP correction to achieve the best sound. On the video front, these receivers offer 4K full-rate pass through, complete with HDR, HDMI 2.0a, and HDCP 2.2 on every input. Beyond that, 4:4:4 Pure Color sub-sampling is supported, as are BT.2020, 21:9 video, and even 3D. Both receivers even feature a setup assistant with an icon-based graphical interface, which anyone who has had to struggle with long text-only menus will appreciate. 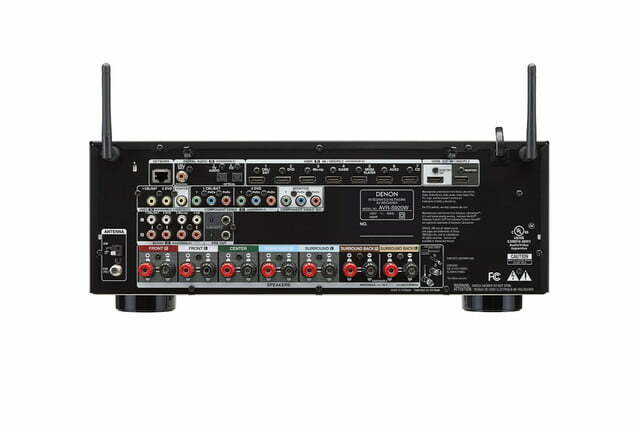 Networking comes in the form of both Bluetooth and Wi-Fi, and each receiver features dual antennas for optimal connectivity. 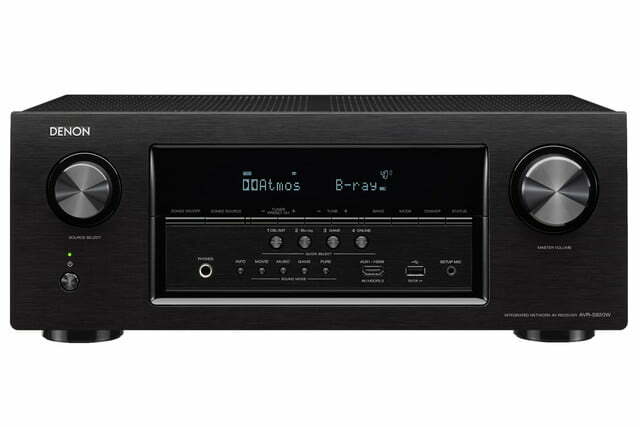 Both AirPlay and DLNA are supported, and the receivers offer built-in Internet radio via Sirius XM, and they offer streaming via Spotify Connect and Pandora. For Denon HEOS users, the receivers can even be controlled with the HEOS app, while all users can stream music to the receivers with the Denon 2016 AVR Remote app, available on iOS, Android, and Kindle Fire devices. Related Offer: 100 years of audio excellence. 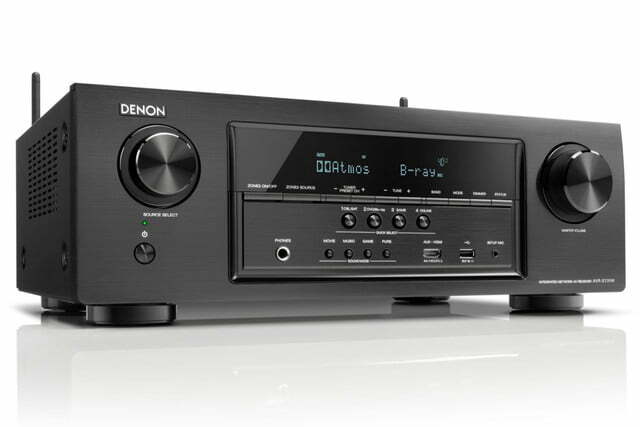 See more from Denon here. The AVR-S720W will sell for $480 and packs a claimed 165 watts of power. It features one HDMI output and a total of six HDMI inputs, with one on the front for easy access. A USB port is also supplied on the front panel with iPod Digital Direct support. In a move we don’t always see, speaker cables are included in the box. The more powerful AVR-S920W has a retail price of $580 and claims 185 watts of power output per channel. This model also includes a few features that its younger sibling lacks, like a second HDMI output and eight total inputs. If your TV doesn’t have a built-in 4K upscaler, it might be worth spending more for this model, as it offers Advanced Video Processing, which includes upscaling. 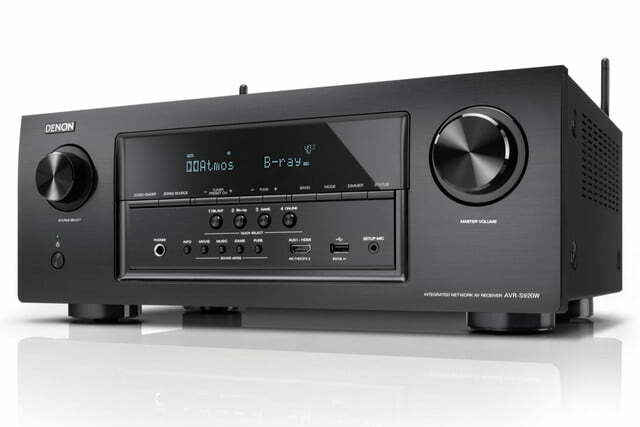 Both of these new S-Series receivers are expected to go on sale sometime this month.